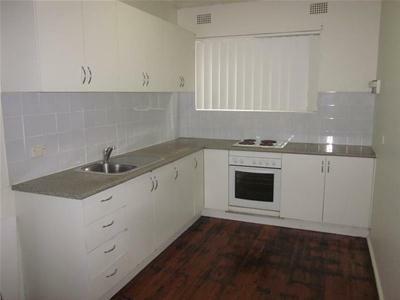 Tenant Inquiry Range $300 - $350 Per Week. 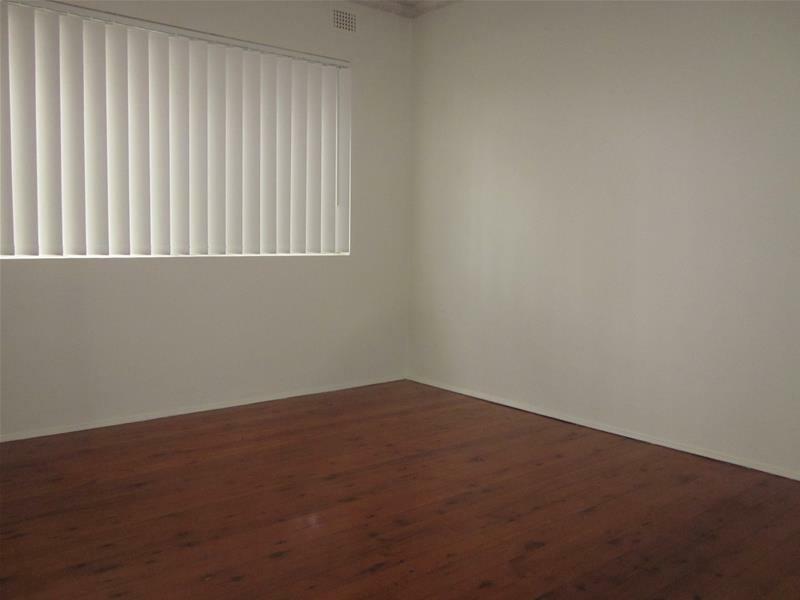 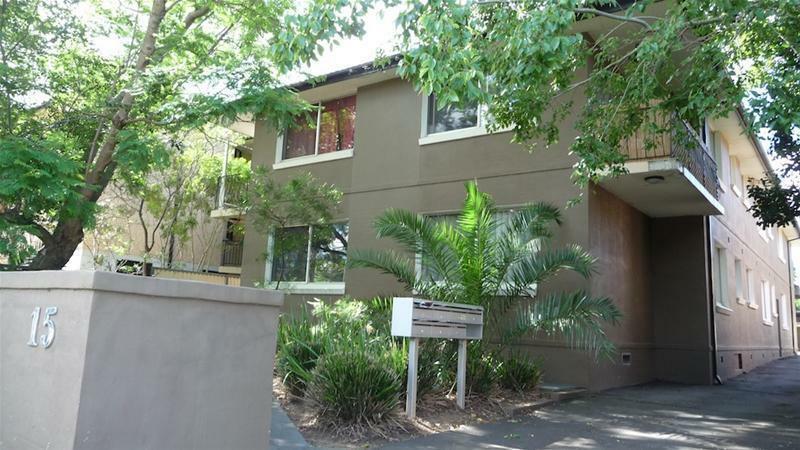 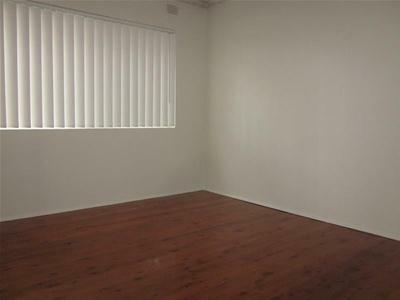 Freshly painted 2 bedroom unit with polished floors throughout, combined lounge & dining, modern kitchen, built-in wardrobe in main bedroom, shared laundry, carport. 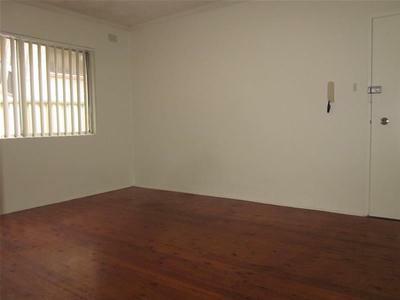 Located on the ground floor in a security building, close to transport & shops.